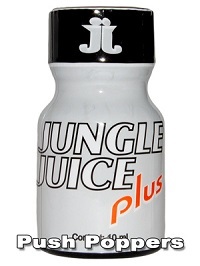 This Jungle Juice - Gold Label is extremely strong and definately not for Beginners! Its Gold Label certifies its extreme purity of over 99%. For pure enjoyment without disturbing side effects. Its Xtreme Formula gets released extremely fast and lasts for an particularly long period of time. 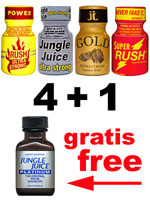 This small 10ml bottle of Jungle Juice - Gold Label offers enjoyment with extreme purity.